navigation safety equipment. We invent, produce and offer lighting devices and wiring appliances. We have ran this business for 105 years since our foundation thanks to the support of our clients. We will continue to manufacture lighting and electronic devices in the future using our “pride” and “creativity” as well as our 105 years of experience. produce and offer lighting devices and wiring appliances. Osaka City, which was later renamed, “Nakatani Senpaku Dengyo Sha” . Later moved to Uehonmachi, Tennoji-ku, Osaka City. OSAKA ELECTRIC IND. CO.,LTD. established with 3 million Japanese yen in capital. 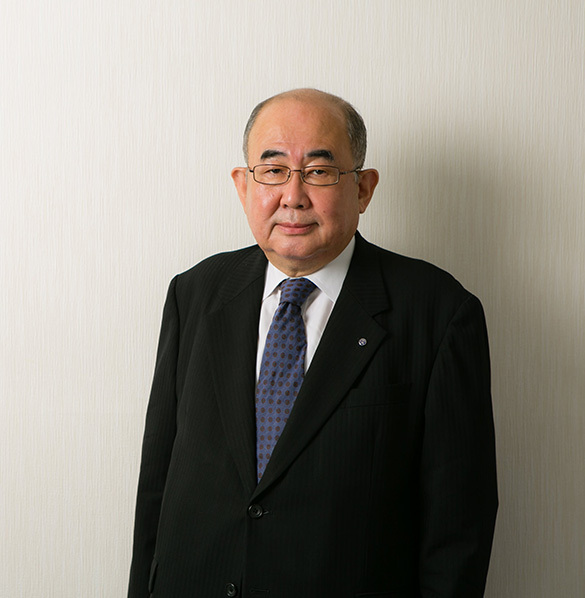 Harunobu Nakatani inaugurated as president. Moved head office to Obasesho, Tennoji-ku, Osaka City. The capital increased to 7 million Japanese yen. The capital increased to 20 million Japanese yen. Moved head office to Uemachi, Chuo-ku, Osaka City. Acquired ISO9001:2008 at head office factory.